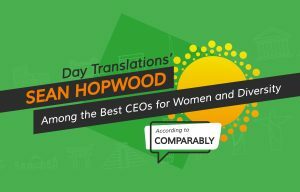 Day Translations has been selected for the 2014 Houston's Best Business in Translation Services Category by the Best Business of Houston Award Program. The Houston (Texas) Best Business Award Program is an annual program that honors the achievements and accomplishments of local businesses throughout the Houston area. Recognition is given to those companies that have consistently utilized best practices and have implemented programs that generate competitive advantages and long-term value. The awards program focuses on organizations that have demonstrated their ability to use innovative marketing methods to grow their businesses, despite the difficult economic times. The companies honored exemplify the best characteristics of small businesses, often reflecting excellence in customer service and community involvement. 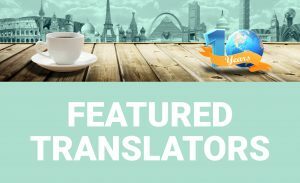 Our translation agency has long valued its strong relationship with the Houston community, providing perfect, accurate, and timely translation and interpreting services to individuals and business organizations in Houston over the years. We are proud of this award and look forward to assisting companies and people in the Houston area for many years to come.